Green Caster doesn't quite make it today, so the rest of us talk about some news about ToQ-7gou in the ToQger Returns special, some details on the Kamen Rider Yongo special. 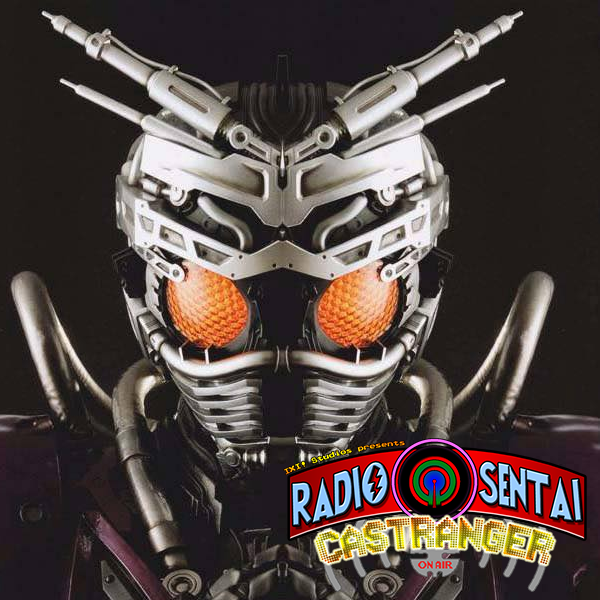 In this week's Drive, we talk about Gen finally seeing both Kamen Riders (and still not connecting them to Tomari) Chaser's powerup, and the cockteasing "debut" of Type Formula. Ninwhile, Nagi of the Ninningers takes his turn to tell us his personality, Gabi Raizou teamkills his way into (some of) our hearts, and Dumpmaru uses Rock Throw. Our feature topic this week is favorite and least favorite henshin device voices.